From construction to tourism to international shipping, Miami’s economy is as varied as it is vibrant. 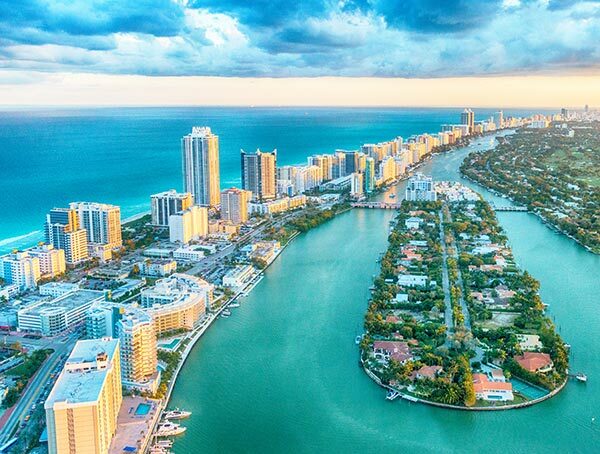 Miami brings together the most innovative businesses in the United States, as well as firms and visitors from other countless other countries. 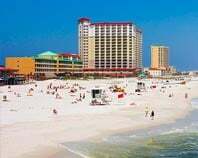 Hot Shot Trucking provides the logistic services to keep this vibrant, varied economy humming, allowing Florida’s largest metropolis to continue making its mark upon the world. 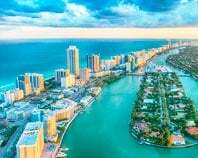 The Miami metropolitan area, or South Florida, has all the shipping difficulties of a major city with the added challenge of a port. Local retailers, construction firms, and hospitality companies must compete for supplies, which need to arrive on time and be in premium condition. Meanwhile, companies from other countries ship their goods into America through Miami, while businesses from all over the US export their products through South Florida. With so many economic activities going on, the city’s roads frequently become congested. Only through experience, advanced technology, and careful planning can carriers steer around this congestion and keep local businesses happy. Hot Shot Trucking has long succeeded in avoiding congestion and ensuring swift service into, out of, and across the South Florida area. In addition to serving Miami proper, we work in Hollywood, Hialeah, Fort Lauderdale, Miramar, and Boca Raton. 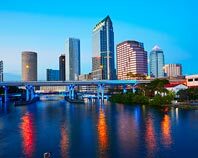 Thanks to our extensive coverage network, which spans major cities throughout the US and Canada, we can bring supplies to the Miami area from virtually any location. 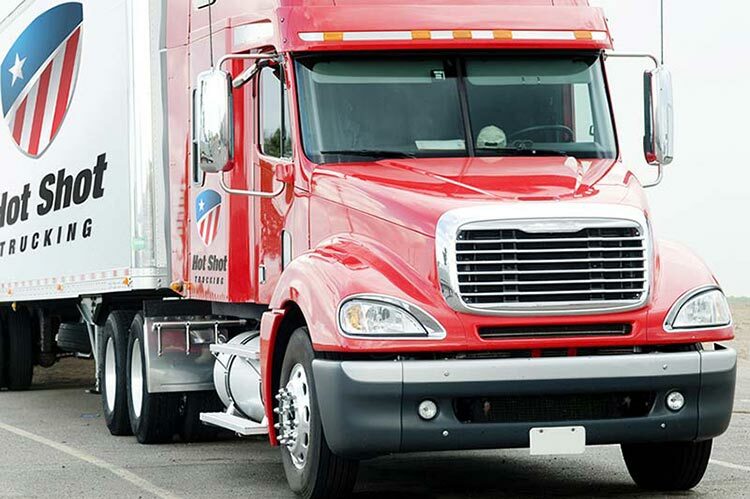 No matter where you’re shipping to or from, we can pick your goods up within a matter of hours. We review all possible routes into and out of the area ahead of time, selecting paths based not only on their length, but also the likelihood of traffic jams, road damage, and other delays. After selecting a path, we track our vehicles as they pass along it and stay on the lookout for unforeseen sources of delays. If we detect any, we will guide our vehicle around them and keep it on schedule. Hot Shot Trucking doesn't make you share vehicle space with our other clients, but instead reserves a truck or van just for you. This way, we can get to you more quickly, and we also will have fewer problems loading specialized storage equipment for your items. We thus raise the standards for both speed and safety. Further contributing to the speed and safety of our services is our reliance on driving teams. We pair drivers up for all hot shot deliveries over a certain distance and have them alternate. By keeping both drivers rested, we ensure that they will be able to focus on the road and avoid all dangers. And because there are two drivers, we won't have to take our trucks off the road at night. For more information on our hot shot shipping services or to obtain a free quote, call (786) 231-6700 or visit our website today.